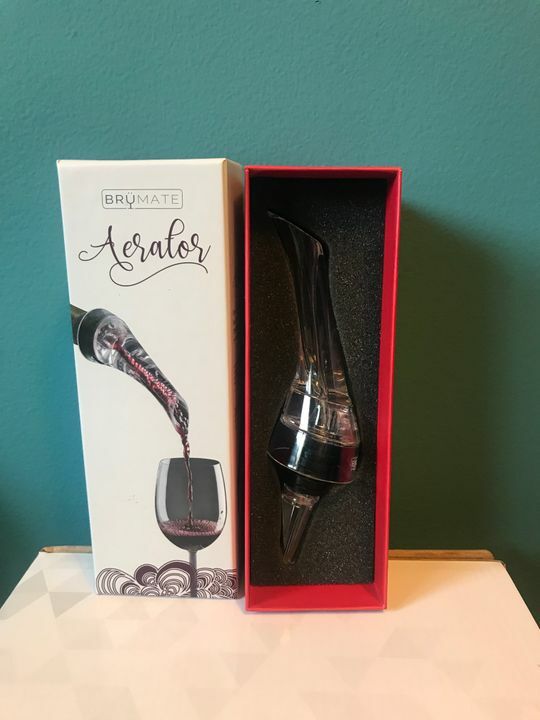 Serve up the best glass of wine your guests have ever experienced and watch it come to life as our aerator injects fresh bubbles directly as you pour. Finally decided that swirling my wine wasn’t good enough and purchased the aerator. I just got it a week ago and I have been using it everyday since. I love it that it fits my wine bottles and my 2 winesulators! I like the way it enhances the flavor of my wine! A must have for any Home Bar! Found this by chance in a local store and just had to get it. 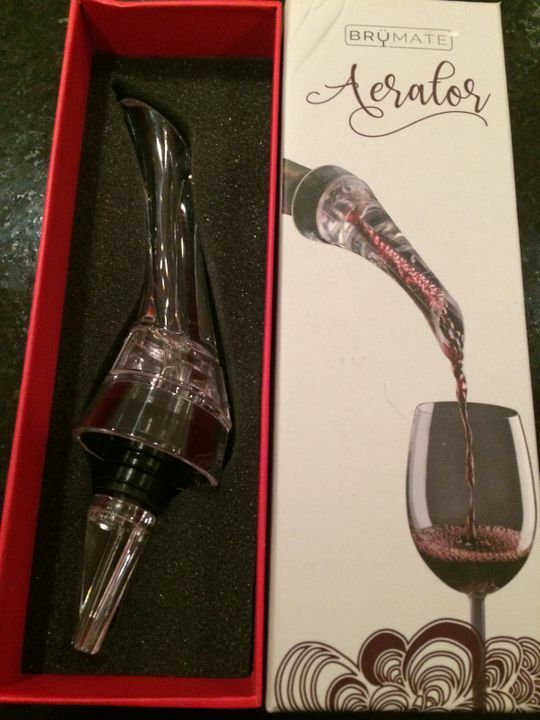 The Aerator really enhances the taste of your wine. Love that there is one that fits the Winesulator. It fits regular wine bottles just fine too. Bought this to complete my wine set and I love it!